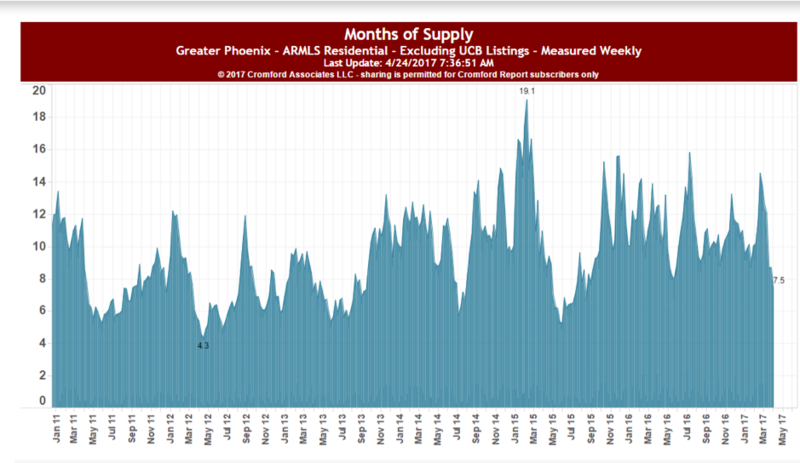 Home » Greater Phoenix Real Estate: Are We Short on Inventory? 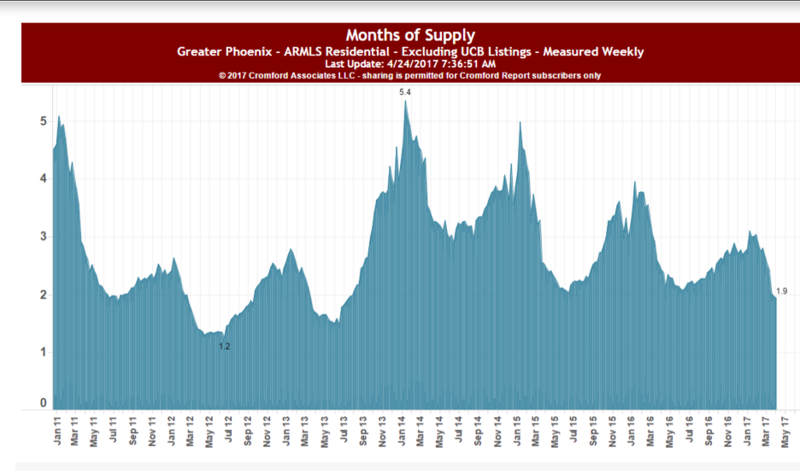 Greater Phoenix Real Estate: Are We Short on Inventory? 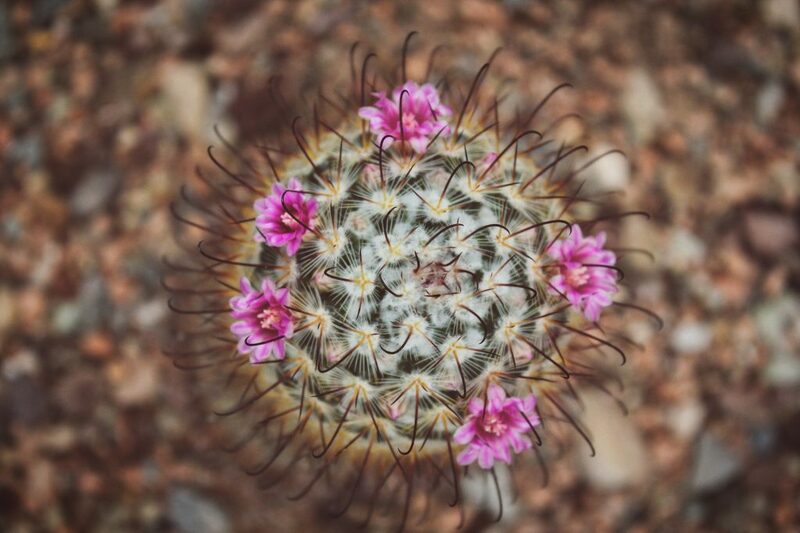 Okay as you can tell from my writing today, I’m a little reflective as many Sellers have said, “I heard that we are very short on inventory?” Yes… and no is typically my response. We have some areas and price points that are getting hammered, and some areas and price points that feel like a wallflower at a dance. I never had that misfortune, but can’t you just see it. . . you’re at the party and Ms. Chandler walks in and is asked to dance until she thinks her feet will fall off, and then arrives Ms. Cave Creek and she takes a seat waiting for her new suitor to invite her on the floor. But there is no demand (invitations) and she literally becomes the wallflower in our story. 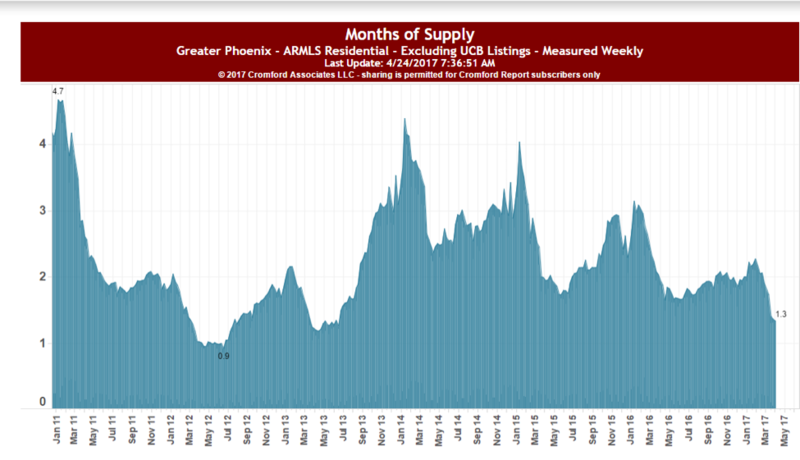 Let’s look at some charts and see what the clamor is all about, because I can assure you there are some places that have such low buyer demand that one could make his mark on a good purchase price. 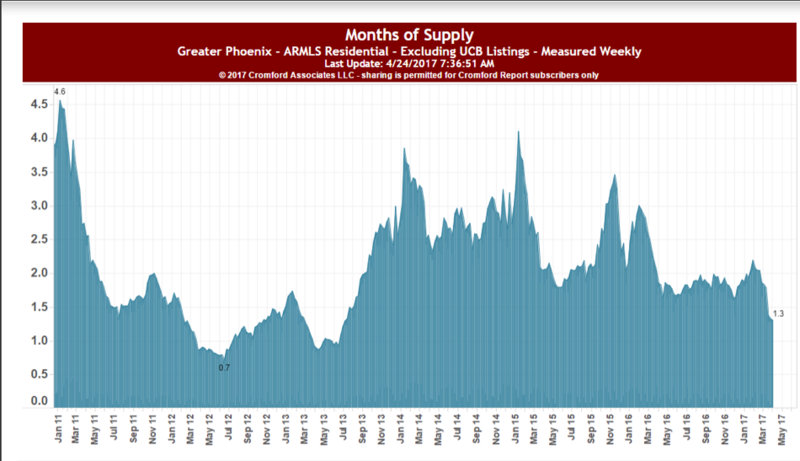 I first will show you the inventory in the Greater Phoenix area. Yikes, get the life boats ready! 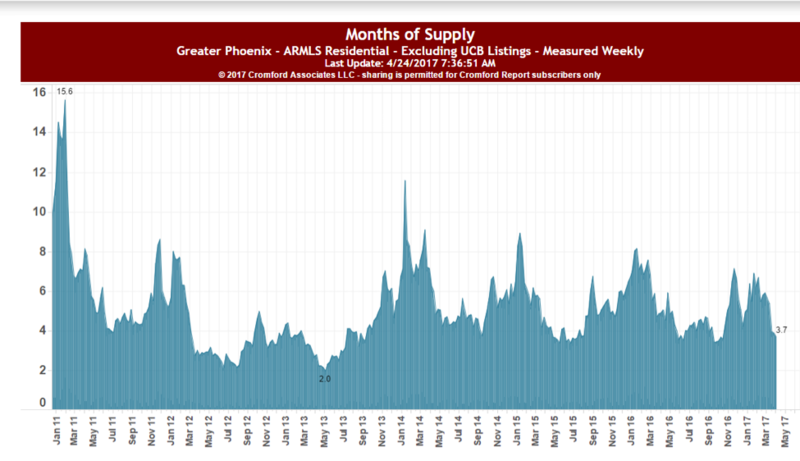 We only have 1.9 months of inventory. Don’t be too concerned as you venture into information that will change your mind. In fact, I’m positive you will change your mind. Next taking the stage is Ms. Chandler… I think you remember her, remember she dances quite well. So, let’s head up north and look at statistical data from the Northeast Valley. 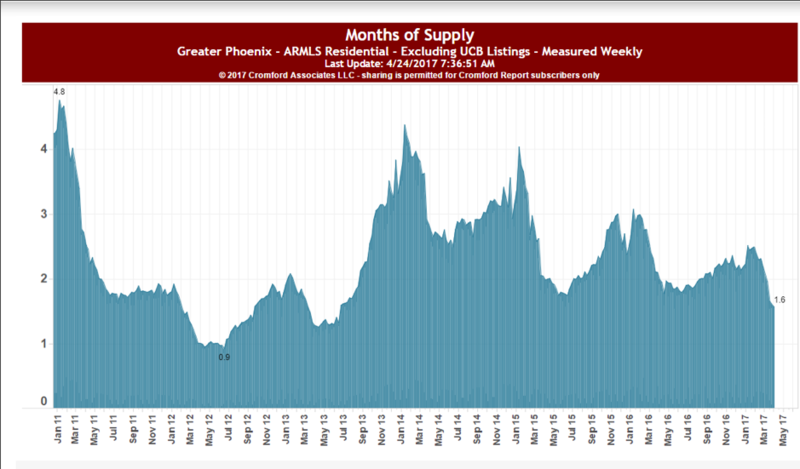 Not only have you been able to see inventories, but additionally you have seen the price per Sq. Ft. in each respective area based on all dwelling types, (SFR, Condo, Townhouse, etc). 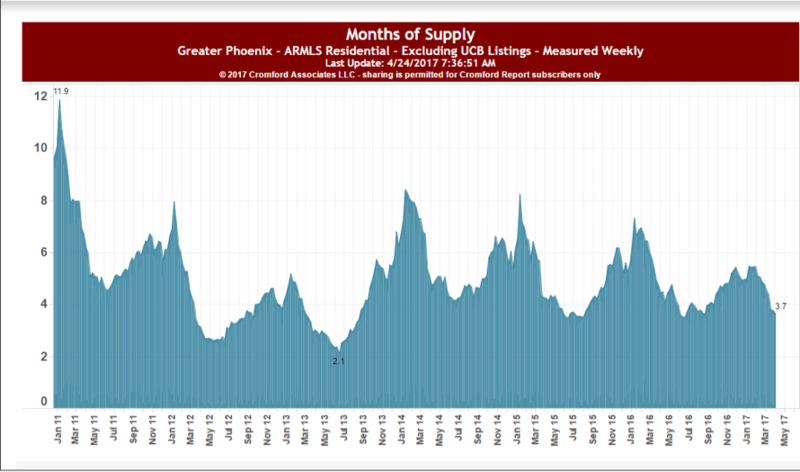 In 2005, we as realtors felt the shortages, and trust me, it was in all areas. The cardinal rule in real estate is location, location, location. Still, when we review properties that fall within what we consider centrally positioned, typically they have a higher price tag that is directly in correlation with their location.